On the 4 October, UNIC Canberra discussed the Millennium Development Goals and the Post-2015 development agenda with 200 young Australians participating in the National Capital Model United Nations at the Australian National University. Directing the Speaker Panel, ‘Post-2015: A New Page for the Millennium Development Goals’, UNIC Canberra Director, Mr Christopher Woodthorpe highlighted the findings of the 2014 Millennium Development Goals Report and the ongoing process to develop a new agenda. “Alluding to the title of this session, perhaps it is not a new page, but rather more a whole new book,” he said referring to the scope of the developing new agenda. Joining Mr Woodthopre on the panel was Mr Terence Wood, a Research Fellow at the Australian National University Development Policy Centre and Miss Fiona Burke, the 2014 UN Women Australia National Committee’s Youth Delegate to the UN Commission on the Status of Women (CSW). Mr Wood gave an academic overview of the MDGs and discussed the Post-2015 Agenda amidst the challenges of international negotiation and global collective action. Miss Burke talked about her experience at the 58th Session of the CSW and about the importance of acknowledging gender issues in the new agenda. After their speeches, the audience had the opportunity to ask the panel members questions regarding the success of the MDGs, the Post-2015 agenda and the value of the MDGs on the country level. Click here to read the 2014 Millennium Development Goals Report. 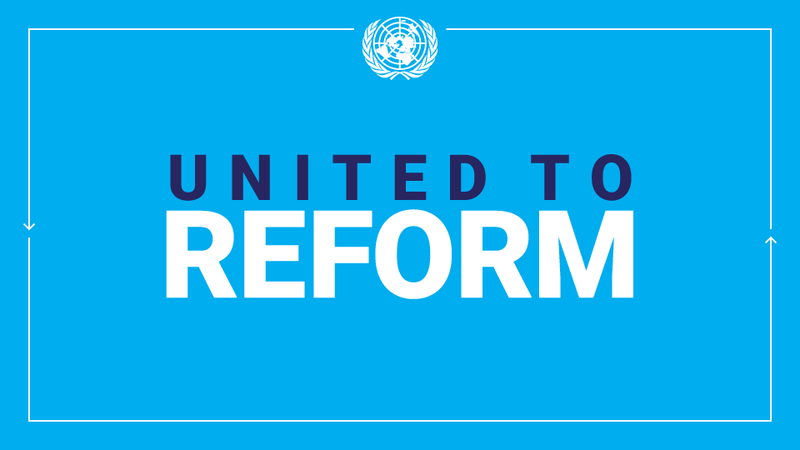 Click here to read about the Post-2015 Agenda.